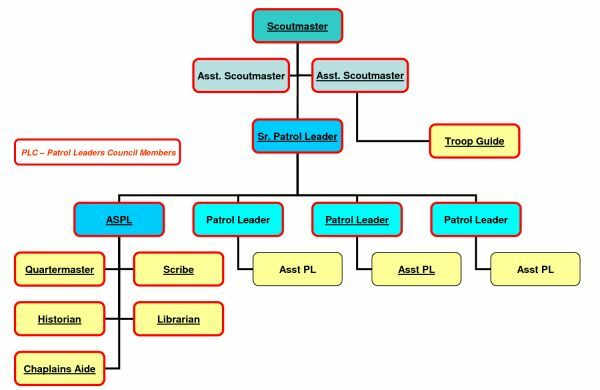 As a matter of policy, the Troop is “Scout Run.” We try to give each Scout as much freedom to learn and to develop his independence, leadership skills and sens Each year, the Scouts elect a fellow Scout who will lead the Troop as Senior Patrol Leader (SPL) for that program year. 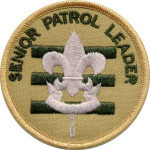 Every six months patrols elect their Patrol Leaders. The remaining Troop leaders are selected by the SPL. These Scouts truly lead the Troop. Registered Adult Leaders assist in programs and oversee safety. Adults are part of the “Staff Patrol” on outings and work as a patrol, handling their own cooking and other duties as assigned. The adults try not to interfere with the patrols unless there is a safety issue. Scouts camp in patrols and learn by “guided discovery”–doing for themselves and figuring out solutions to problems that arise. A Troop Guide or other experienced Scout works with the New Scout Patrol on camping skills during outings. The Scouts develop independence and self-confidence by doing for themselves. 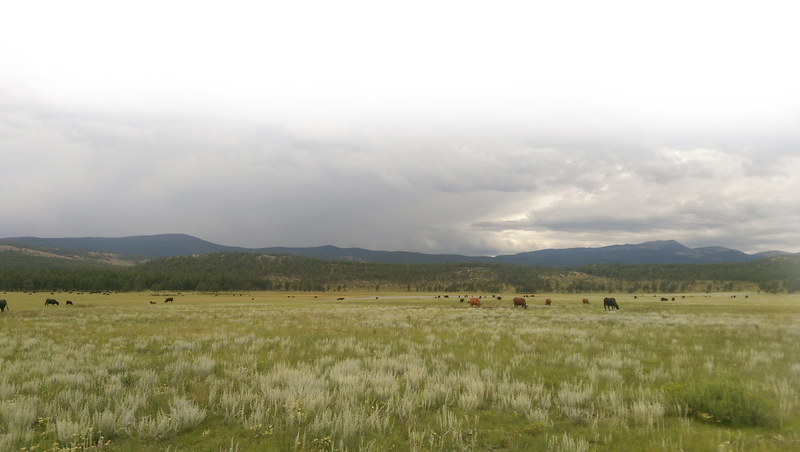 Parents are encouraged to accompany the Troop on outings; training is not required. It is generally recommended that parents leave any discipline of their own son(s) to the SPL or to another adult. Not only does this help us to make the Troop “Scout Run”, but Scouts tend to respond more reasonably to someone other than their parents. This also prevents the Scout from resenting his parent’s presence on the outing.